How are you transforming ELAC? 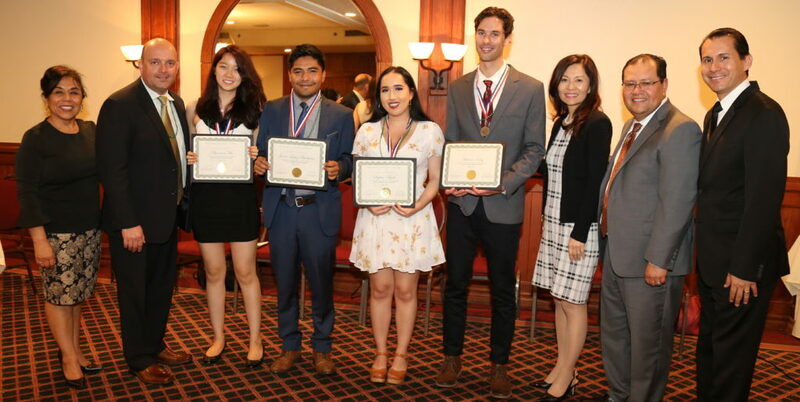 Help ELAC create a new tomorrow for our students and community by participating in the Employee Giving Program through automatic payroll deduction. 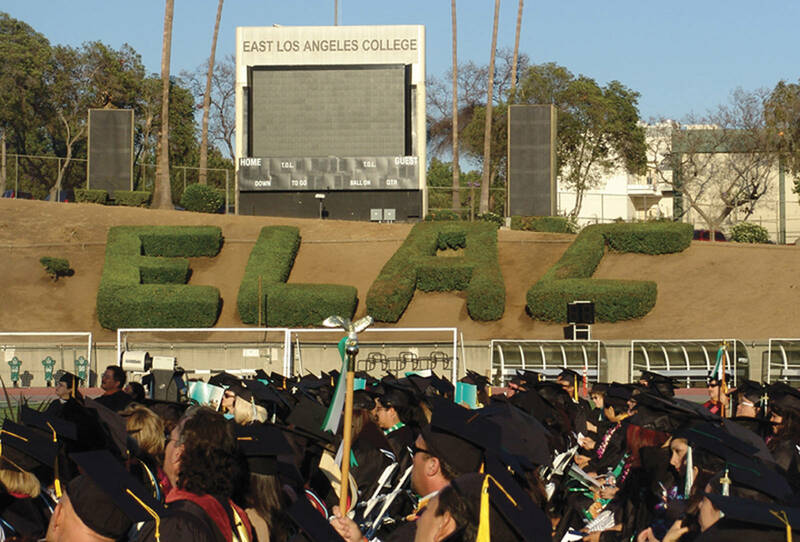 Your tax-deductible contribution will support ELAC Foundation’s mission to support the college by providing opportunities to make ELAC a prestigious college that helps their students achieve their aspirations for a better future, expand their potential and achieve their educational goals. By giving together, we have an even greater impact. Plus, studies show that other donors are inspired when employees care enough to invest in the future. Giving is powerful, convenient, and rewarding. Help us Transform a Life, please fill out a payroll deduction form here. Once you have completed filling out the form please print and sign the form. Or, we will send a ELAC Foundation Staff Member to the ELAC Main Campus to pick up the Payroll Deduction Form.